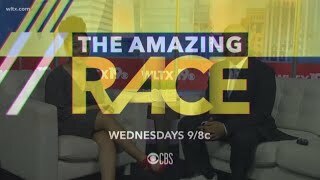 The multiple Emmy-Award winning series The Amazing Race returns Wednesday, April 17, for its 31st race around the world. Tension is high on this Wednesday's episode of The Amazing Race. 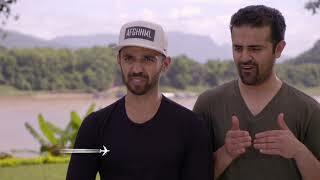 Racers have a big decision to make when they face a surprise double U-turn in Laos, on The Amazing Race, Wednesdays, at 9/8c. 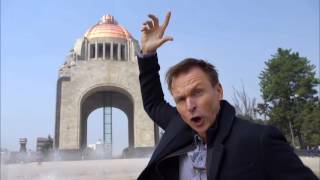 Phil Keoghan is the host.